In Forcepoint from May 2011 with the role of Team Leader, after successfully leading the strategic accounts segment business, from January 2015 is responsible for developing and coordinating business activities in Iberia as Country Manager. 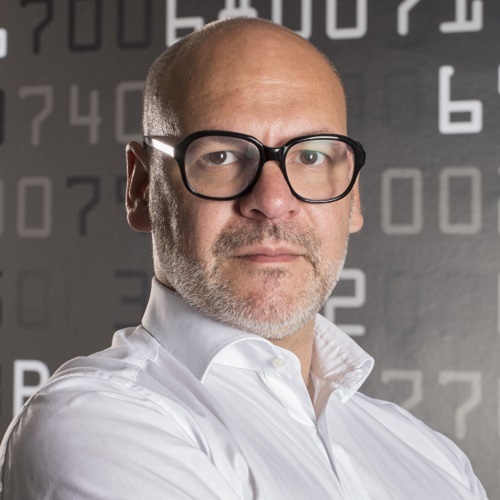 Prior to joining Forcepoint, Finamore has gained professional experience covering several senior positions in multinational IT consulting and value business-oriented company. Among the positions he was Technology & Application Division Director and previously Sales & Marketing Director. He completes his profile with a Master MBA from SDA Bocconi University and a graduation in Business Administration.